Looking For A Trustyworthy, reliable & Affordable Plasterer? 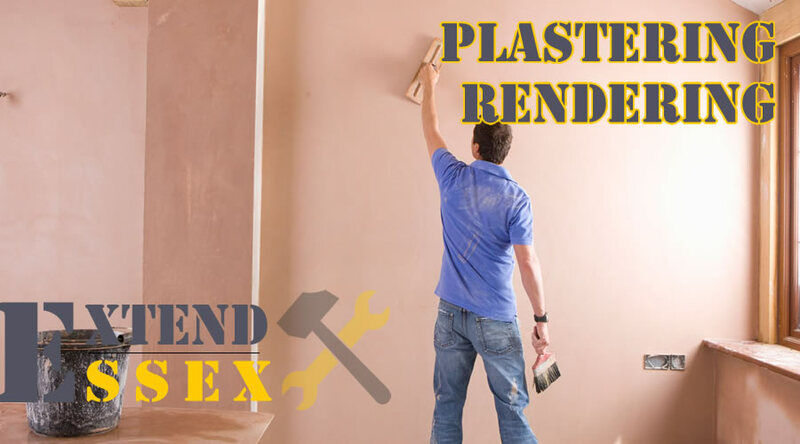 Extend Essex have an amazing team of trades-people who have years of experience with plastering and rendering. No matter what size of project you have, from new build houses to plastering a single ceiling we are here to help you. We only complete work to the very highest standards using the best quality materials.